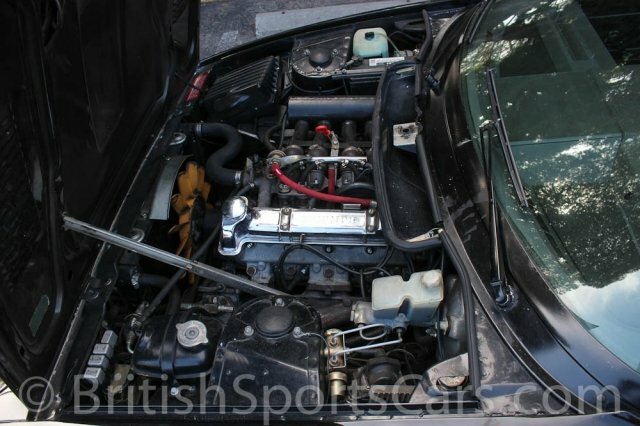 You are looking at what is now a very rare Triumph TR7. A lot of these cars were produced, but very few exist today. 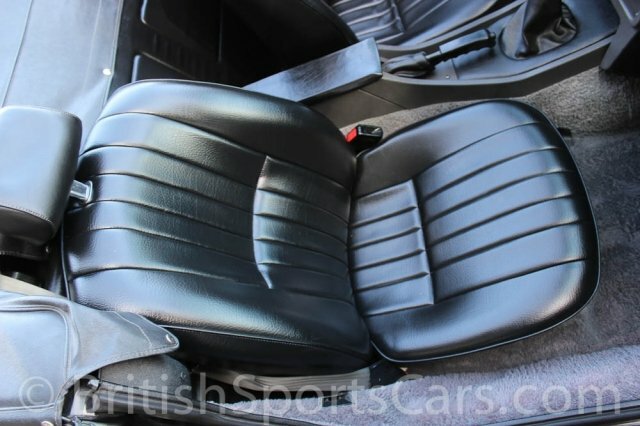 This particular car has been subject to a full show-quality, ground-up restoration with no expense spared. It is just as clean on the underside as it is on top. 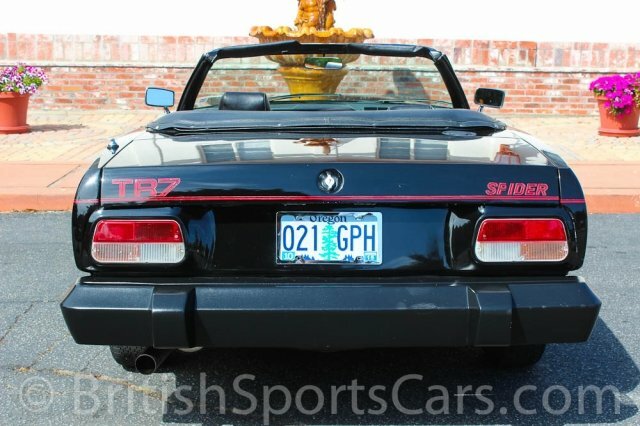 It is truly the nicest Triumph TR7 we have ever seen. Not only does it look fantastic, but it also drives like a new car. Everything has been rebuilt to like-new condition. 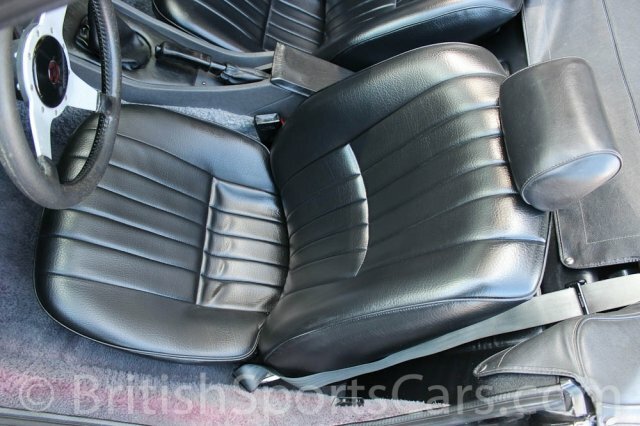 It is the rare Spider edition and is also fitted with the rare optional 5-speed transmission. 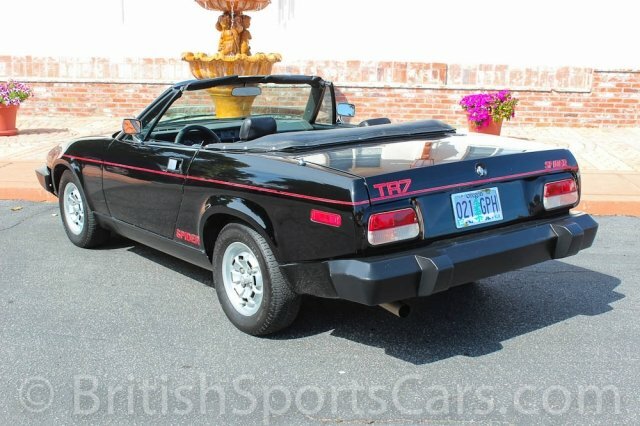 You would be very hard pressed to find a nicer TR7, if one exists at all. Please feel free to contact us with any questions.